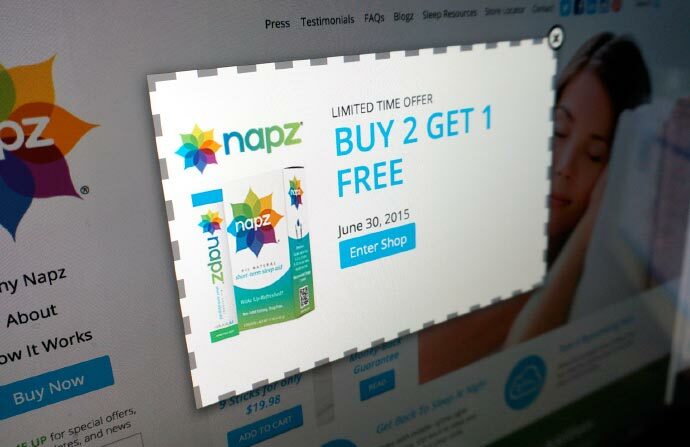 Napz, an all-natural sleep aid was just a concept when NaturallyU came to Mentus. Together we chose to wake things up in a big way. 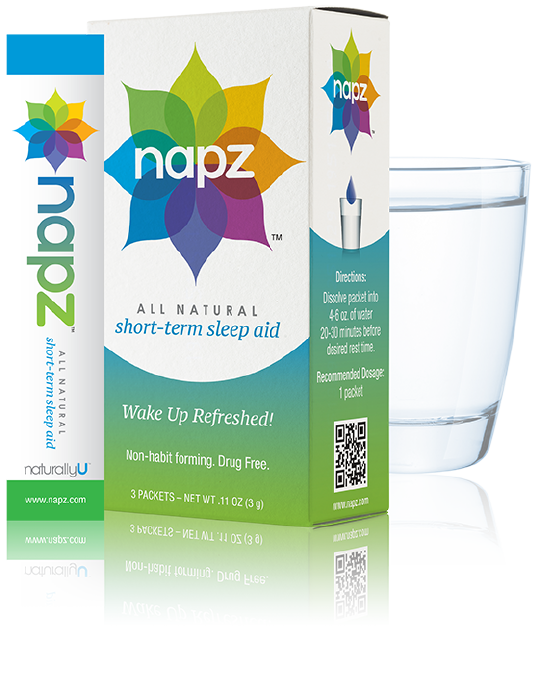 An alternative to over-the-counter sleep aids, Napz wanted to focus on positive outcomes of an all-natural product to induce short-term sleep. Mentus created a brand that reinforced these benefits. The positioning request from this startup founder was to create an all-natural sleep aid brand that was attractive to mothers, business travelers, shift workers and those looking for an all-natural sleep aid. 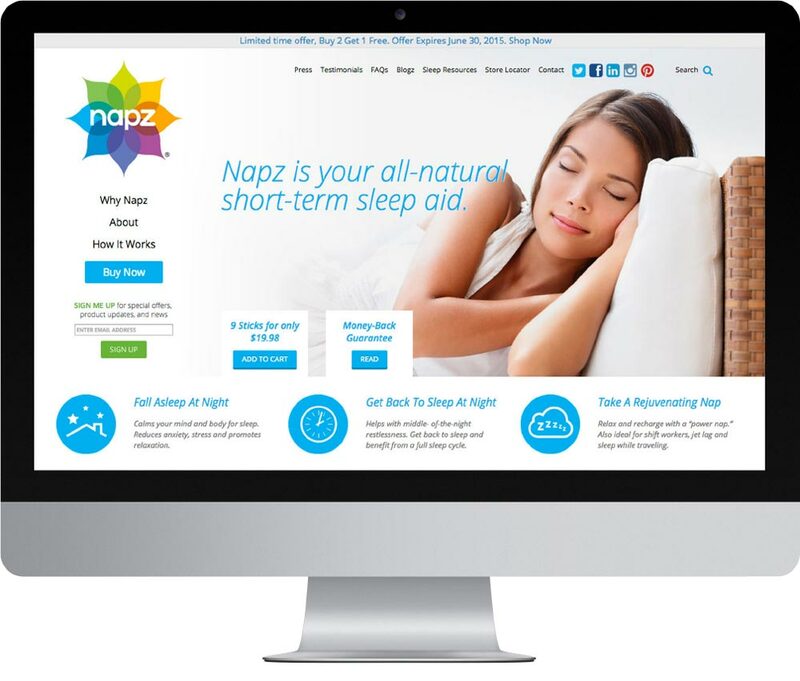 The Napz visual platform created a bright, fresh environment to sell a new product to the market. Creating a clean, modern identity, we developed various logo configurations, attention-grabbing packaging, a sales-funneled website, event graphics, online advertising and social media branding to get the ball rolling.